- The applicant must be a Saudi Citizen. - An engineering graduate with a GPA of 3.0 or higher. - Applicant must have graduated within the past two years. - All applicants must be of good health. - Candidates will be short-listed and then interviewed. - Interviews will take place at the ABB Saudi Arabia Head Office in Al Ahsa Street in Riyadh. 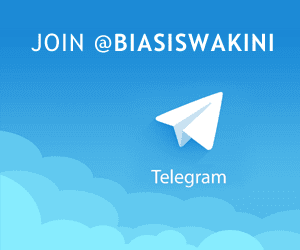 - Successful candidates will be required to present the original documents with proof of English language proficiency TOEFL test. - The study commences every semester of the year. - We are accepting applications all year round. - The only available major will be in Electrical and Control Systems Engineering. 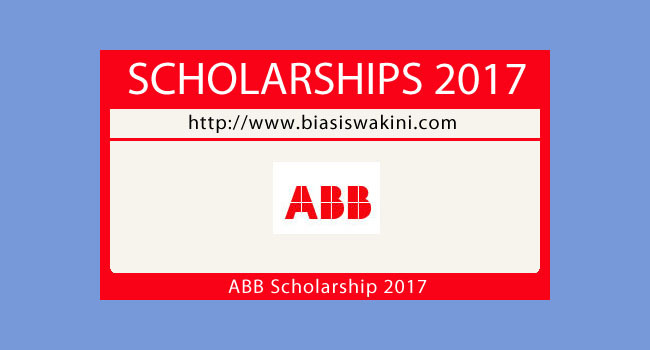 0 Komentar untuk "ABB's Master'Degree Scholarship Program 2017"